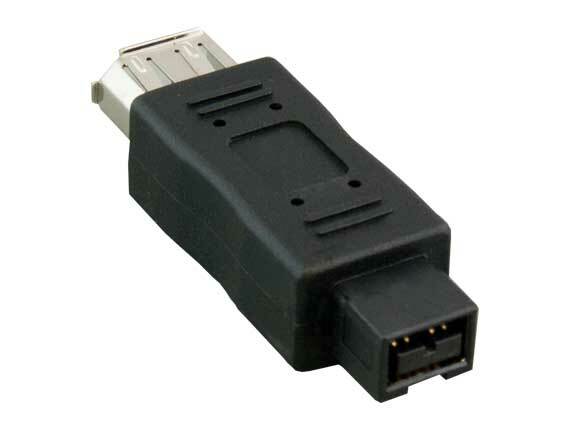 IEEE 1394 Firewire 6-pin male to 4-pin female adapter allows you to convert 4-pin male FireWire cable end into a 6-pin male connector. 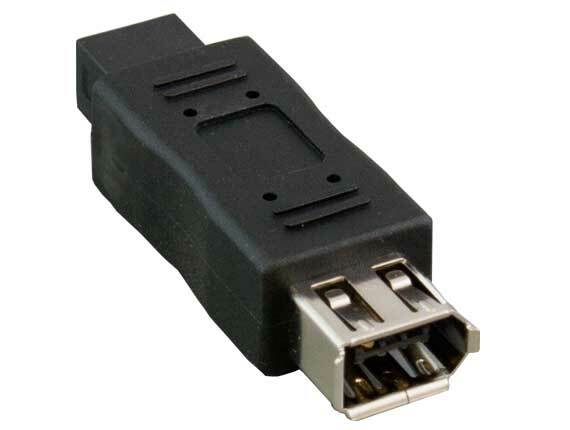 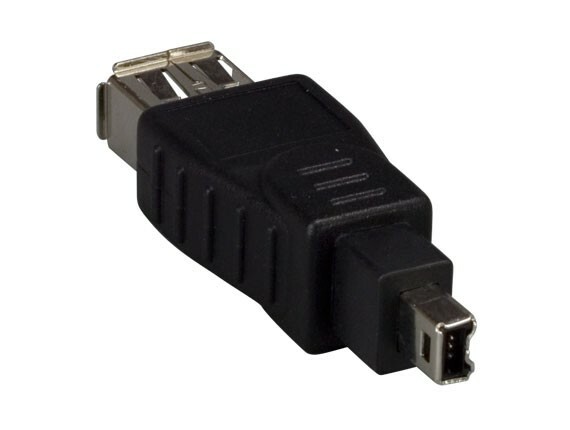 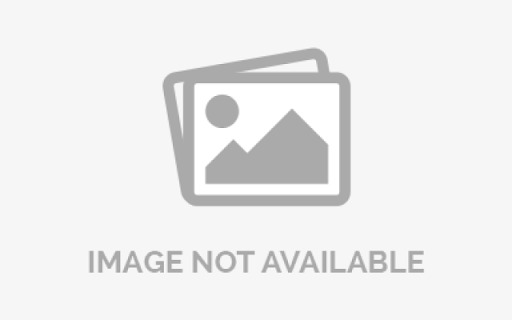 It is ideal to use with PC and other systems that only have a 6-pin FireWire port. 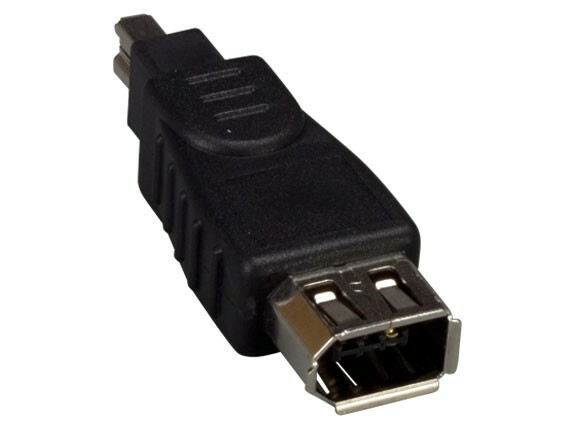 This adapter supports data transfer rates up to 400 Mbps.